There is a perfect sense of unnerving that pervades Hereditary from start to finish. This is due to a couple of aspects. For one, you’re never really sure what is happening or whether you can believe what is happening. Second is that the film shocks and surprises at many different turns, keeping the audience guessing and off-kilter. 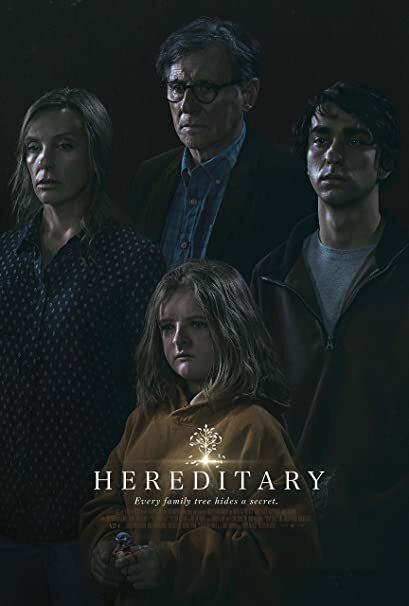 To try to explain Hereditary would only ruin the best aspects of the film. It would give too much away and is definitely a film that is best viewed “cold.” For anyone looking for traditional horror, this is not it. There are no “jump-scares” to really speak of but instead moments which make your skin crawl. Imagery is used well, visual clues keep you in suspense and when impact moments do occur: they are done in a visceral and shocking fashion. At the centre of the movie are two key performances. Toni Collette as Annie gives one of her best performances. This is a film of a character and her family losing their grip on reality and what is real. She bridges all the waves of emotion here, from sceptic, grieving child through to believer and wild enthusiast. The scenes shared with Alex Wolff as her son are some of the more intense and stretch the acting of both involved. The second powerhouse is the creepy turn given by debutante Milly Shapiro. She has a unique look and a creepy presence which she encapsulates perfectly in this movie. She has some of the stranger scenes but holds the screen so well. You’d struggle to believe this is her first performance and that she practically headlines the movie. She will also make a tongue-click the most terrifying sound you’ll hear this year. 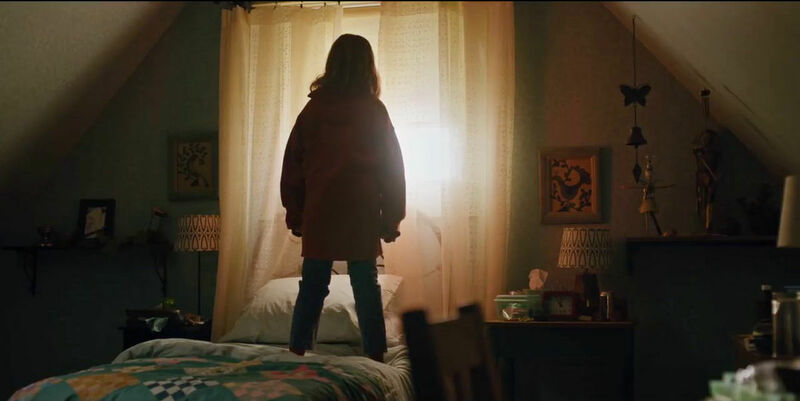 There is so much to unnerve and scare in Hereditary that you are desperate for some answers or at least a satisfying ending. Clues to where the story is going are drip-fed throughout and although you may not guess, you are given some satisfaction. Although, it isn’t going to be enough for some people. There is a great idea threaded through the film but the ending and execution is messy. It could have been clearer or even developed further in some cases and it makes for an ending which will leave some, including me, slightly underwhelmed. Especially considering the quality of everything that had gone before it. 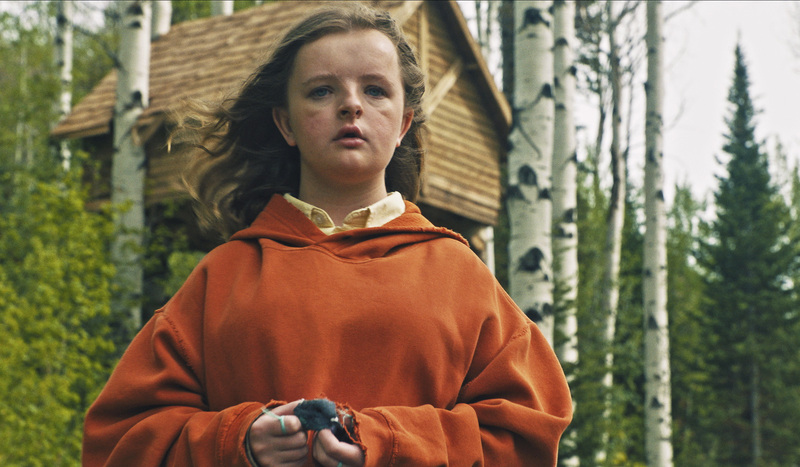 Overall, Hereditary is a different kind of horror movie. It is creepy, intense and will keep you guessing with the intense scenes and equally intense performances. Toni Collette gives a masterclass, while newcomer Milly Shapiro terrifies. An iffy ending aside, this is a great horror movie.